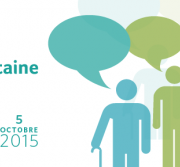 IPAM invites you to its next event! 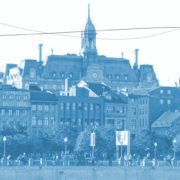 The Government of Quebec is ready to publicly introduce a Bill to the National Assembly regarding the status of the Montreal metropolitan area. 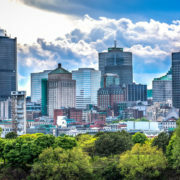 The Bill will confer more autonomy and powers to the City of Montreal, allowing it to assume a leadership role in development in and around the region. But how exactly will these new powers be exercised? What impact will these new powers have on the democratic process in Montreal? Are new governing institutions required to maintain the existing democratic functioning of the City? 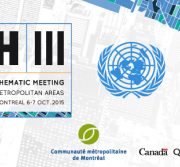 How can citizens and civil society organizations effectively contribute to this new development? 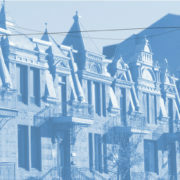 With a collaborative governing model, can we better serve the Montreal experience in matters of participation and local governance in order to build a stronger link between the city and its citizens? In light of these questions and issues, we are inviting you to join us for an important discussion on the 30th of November. 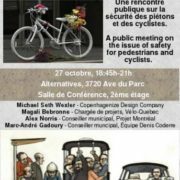 How to get there: the CCA is a 6 minute walk from Metro Georges-Vanier or Metro Guy-Concordia; or, Buses 150, 350, 355, 358, 364, 369. Limited on-site parking available.